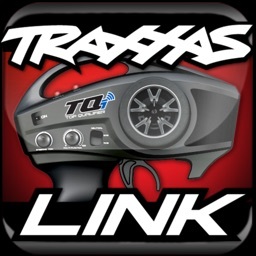 Traxxas Link connects wirelessly to the next generation TQi radio systems via Bluetooth®. 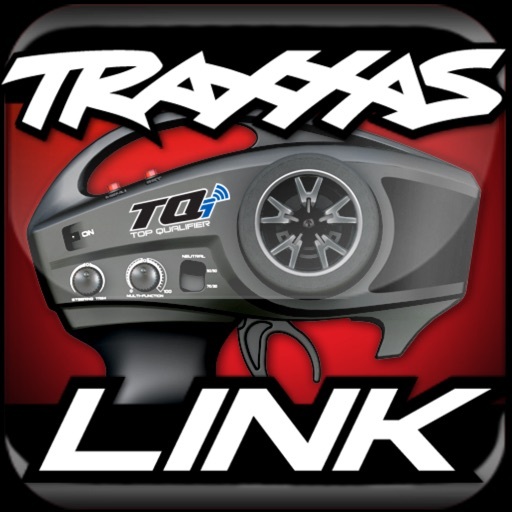 Traxxas Link delivers exciting features to exploit the full capabilities of the TQi radio system, TQi Telemetry Expander, Traxxas Stability Management, GPS Speed Module, and DTS-1 Drag Timing System. Traxxas Link collects and records real-time telemetry data as you drive, and includes sharing via Facebook and Twitter. 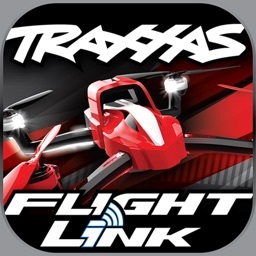 Traxxas Link features screen support for current iPhone, iPod Touch, and iPad and is optimized for use with the Traxxas Link Wireless Module. 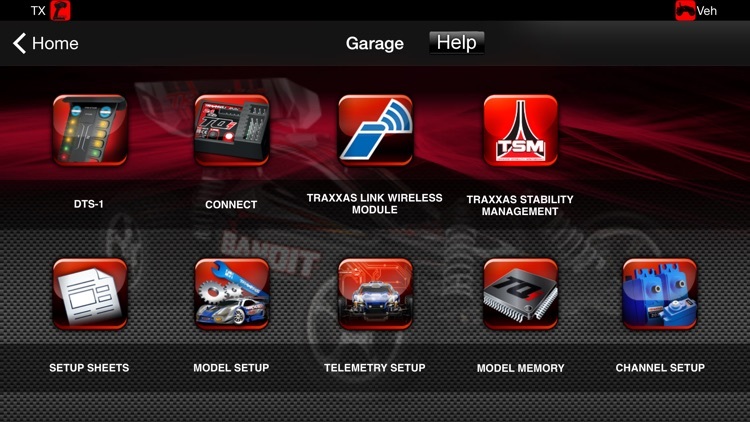 Only Traxxas gives you the power to unlock the full potential of the TQi Radio System with Traxxas Link, the custom application that integrates your iPhone, iPod Touch, or iPad with the TQi transmitter. 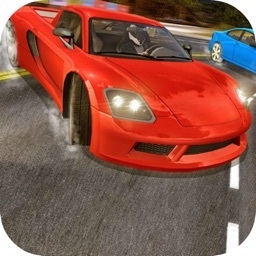 This powerful app gives you complete control of operation and tuning of your Traxxas radio-controlled model with an intuitive, high-definition graphical user interface. Traxxas builds the world’s fastest Ready-To-Race radio-controlled models, capable of speeds that exceed 100mph. That level of performance demands precision control. Traxxas Link gives you tools for exacting adjustment and superior control while always keeping you informed of your model’s status and speed. Traxxas Link makes it easy to learn, understand, and access the powerful tuning options built into every Traxxas TQi radio system. Control your Drive Effect settings such as steering and throttle sensitivity, steering percentage, braking strength, and throttle trim by simply touching and dragging the sliders on the screen or enabling the Multi-Function knob on the transmitter. You can also adjust Traxxas Stability Management in Drive Effects to suit your skill and driving style. With Traxxas Link, everything takes place live, on-the-fly, giving you instant feedback on the changes you are making. Once you’ve created the perfect control settings for your model, save them as a profile that you can restore later, use on another model, or share with friends. If the track conditions change, simply re-tune your Drive Effects and save them as new profile. 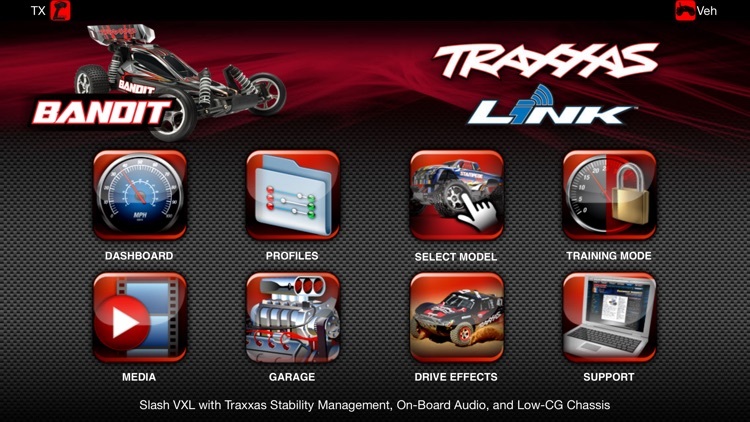 Once you equip your model with Traxxas Link telemetry sensors (some models may have factory installed sensors), the Traxxas Link dashboard comes to life with stunning graphics to report speed, battery voltage, RPM, and temperature. The app automatically detects sensors for easy set up and configuration. Up to nine gauges can be displayed. 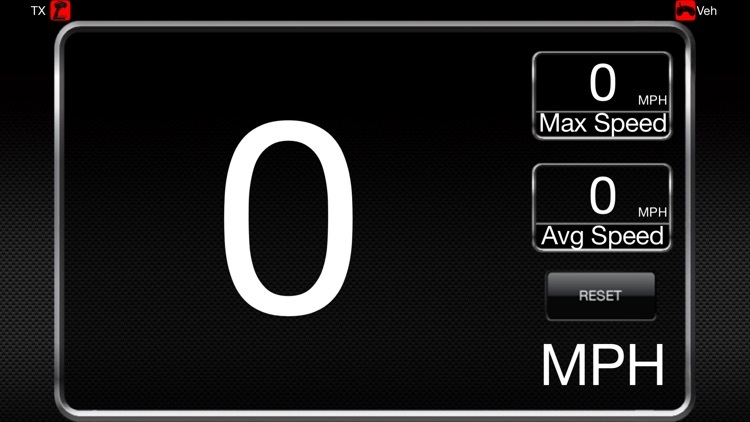 Set threshold warnings and log maximums, minimums, or averages. Use the recording function to document your dashboard view with sound, so that you can keep your eyes on your driving. 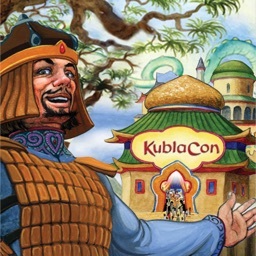 The recordings can be named, saved, and shared with others. Traxxas Link offers enhanced access to telemetry data with the innovative TQi Telemetry Expander. Once the Expander is installed and activated, Traxxas Link will automatically detect any connected smart sensors, including the optional GPS speed module for highly-accurate mph or km/h reporting. These smart sensors provide extended telemetry data to the Traxxas Link app, which is displayed on your existing dashboard layout. With the TQi Telemetry Expander, you have unprecedented, real-time, access to vital information as you drive.